Formed in sociology of social work, for over 30 years she works in the field of Youth Aid. Residing in Belgium, she is director of a support service for young people (not mandated, AMO) in Federation Wallonia / Brussels Member of District Council of Youth Aid (Dinant/ Philippeville). 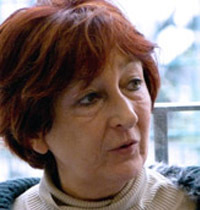 Viviane is member of board since 2000.